Thanks Admin please confirm also you have signed me up. I'm working on a page with a list similar to that of the first Traveling Engine. I've been VERY busy lately so I've been slow at getting things done around here. 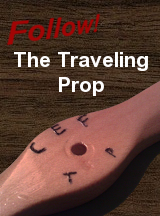 Admin wrote: I'm working on a page with a list similar to that of the first Traveling Engine. I've been VERY busy lately so I've been slow at getting things done around here. 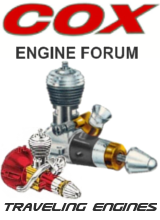 Admin: We all appreciate your hard work in putting this forum together AND in keeping it going. Ditto from the wilds of Missouri !!! Beaver Fall, PA. Flew my 010 UC, FF, and RC. 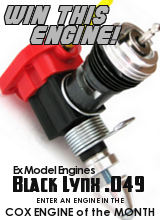 What a great engine! Sign me up! 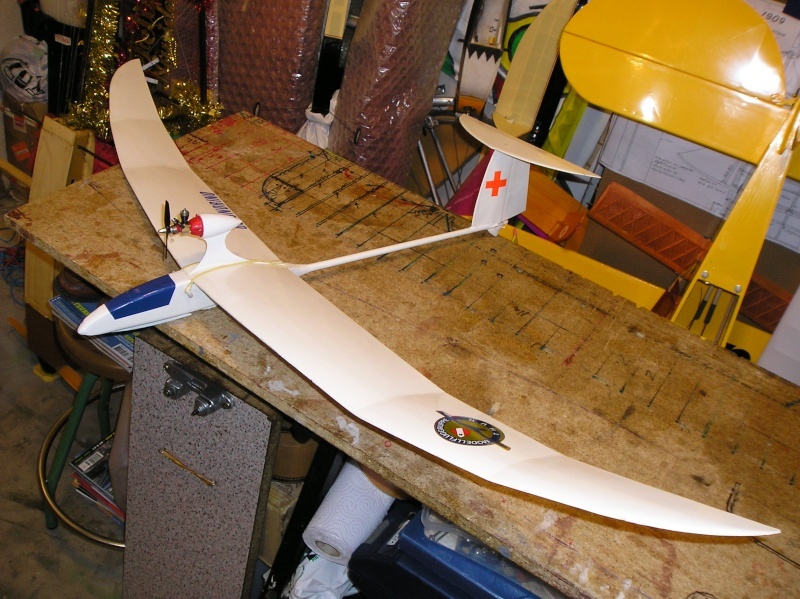 Hi Willy fanyastic airplanes 1/8 A Tee dee .010 powered. I also fly some airplanes .010 powered. Also ... Sign me up !!!!!! 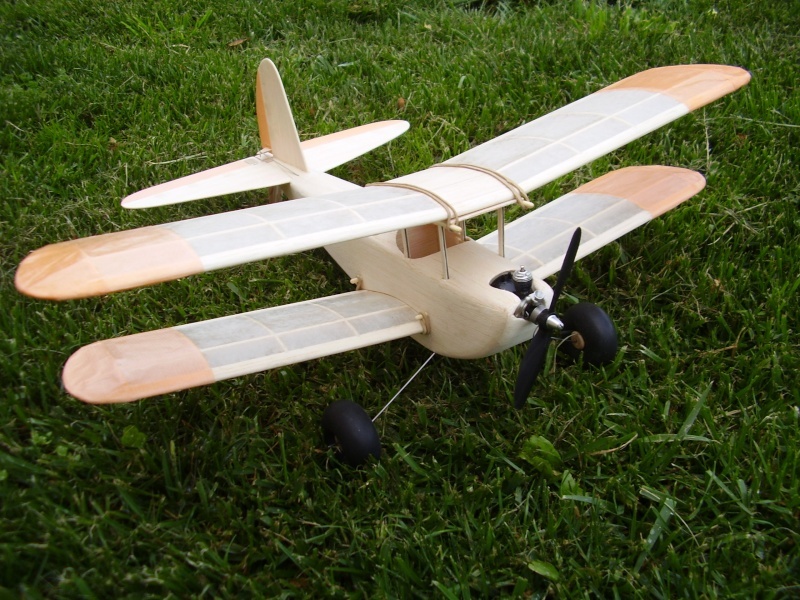 jmcalata wrote: Hi Willy fanyastic airplanes 1/8 A Tee dee .010 powered. Juan: I like all the planes, but I love the biplane. Is it a flipper? 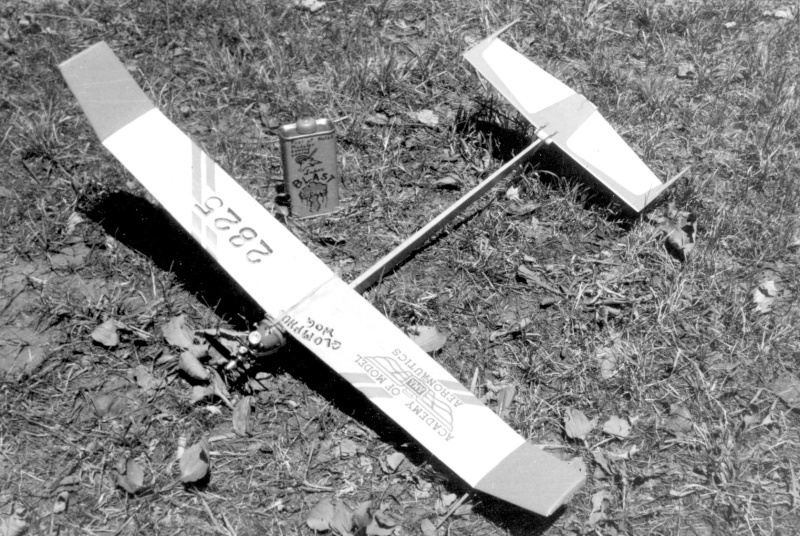 I have a Hand Launched Glider called a Flipper also. 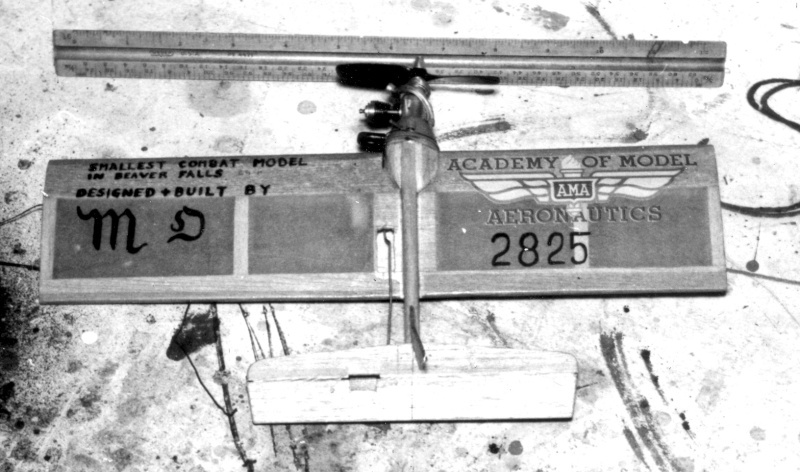 It is about 40 inches and a single wing. Hi Steve , I´m not Juan, Juan is John, I´m Jose I think is Joe. 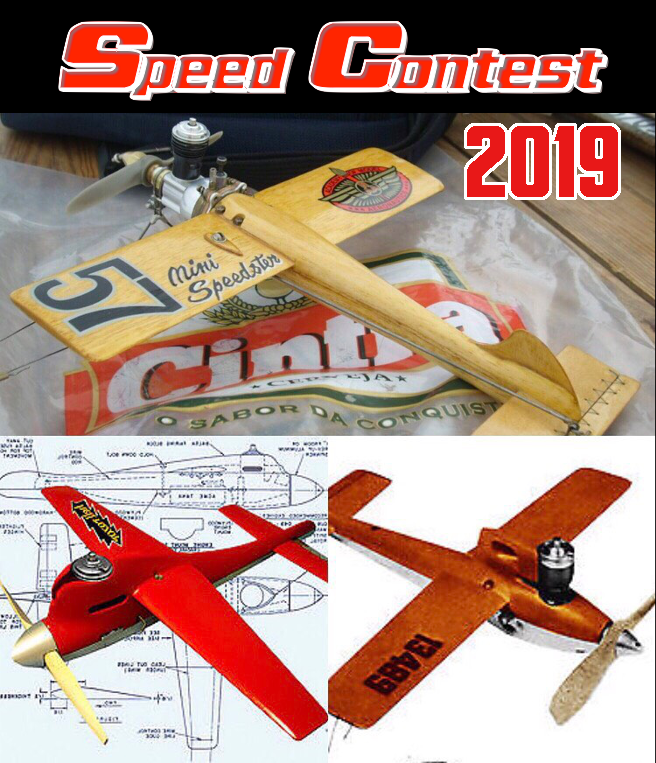 I´m happy with Flipper airplane, this is a lovely england design of Vic Smeed ... but is very very dificult fly a R/C Biplane Tee dee .010 powered. I finally got to get all the power of small engine. Really ... are few people able to fly something with the little Tee dee. I think that fit inside a Pee Wee cylinder. P.S. 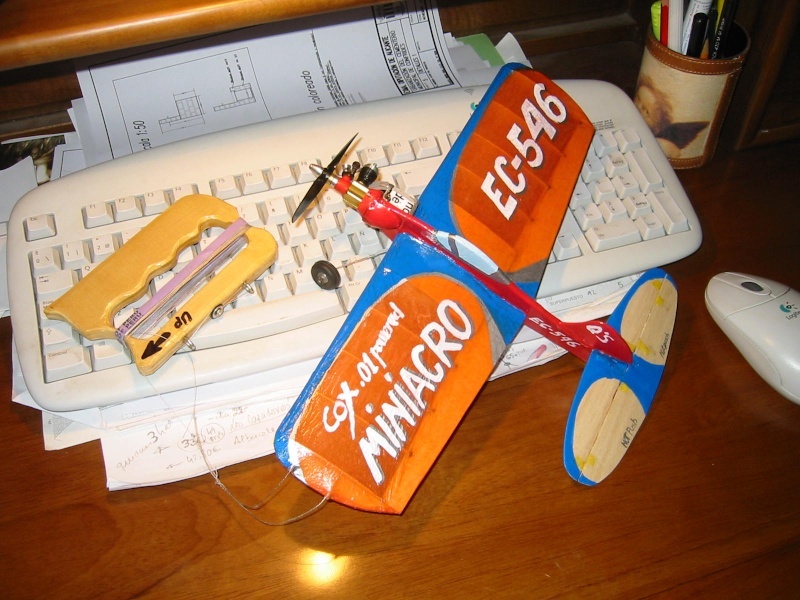 : Maybe ... Mini satellite of Bill Hunter can be a good project for the smallest Travelling Engine. JMCalata "Joe the wild man"
First run since I received it and I believe the first run since Jason got it. The needle valve body and 2 out of 3 holes in the venturi was blocked which is why I couldn't get it going last week. Admin wrote: Here's its first run! Have you come up with the list yet? The list is made, it just needs to be put on the site. I was trying to make an over complicated page for the Traveling Engines, couldn't get a few things to code right so now I'm scrapping that and going with something more basic. Nothing has been overlooked. You're on the list. The engine hasn't begun its journey yet. Thanks Admin I thought only if confirmed in writing is someone signed up. Looking forward to running the little gem. . I'll be asking for the fees shortly. Hurry while I have paypal money. Am I correct that each of us is awaiting a PM request for the fee and mailing details? What ever happened to the .049?? crankbndr wrote: What ever happened to the .049?? Last I heard the .049 was in the States somewhere. The .010 is in Admin's(Jacob) hands as he is getting all the documentation together. It will then be sent to me for me to sign the paperwork and run it. dckrsn currently has it. He is one of the approved maintenance guys. Basically needed to check the piston socket fit and to make sure everything is still in perfect running order. The paperwork for the .010 is complete. Still working on the foam for the case. I had a piece that I found in some packaging but screwed it up carving it out to fit the engine. I have some nice foam like you had in the last .049 cases. Want me to mail some to you?